Known as the "King of the Jungle," lions can actually live in many different types of habitat and in many ecosystems. In every place they live, lions are among the predators at the top of the food chain, and have an important role in the ecosystem, keeping the populations of other animals under control. In many places, however, humans have become a part of the ecosystem, endangering the habitat of lions. African lions were once plentiful across Africa, but today, they live mostly in the south Saharian area. They must be near prey, so they tend to live in ecosystems where zebra, buffalo and wildebeasts are plentiful. Prey is scarce in the forests, so African lions stick to grasslands. They also typically live near streams, where prey come to drink and are easier to catch. 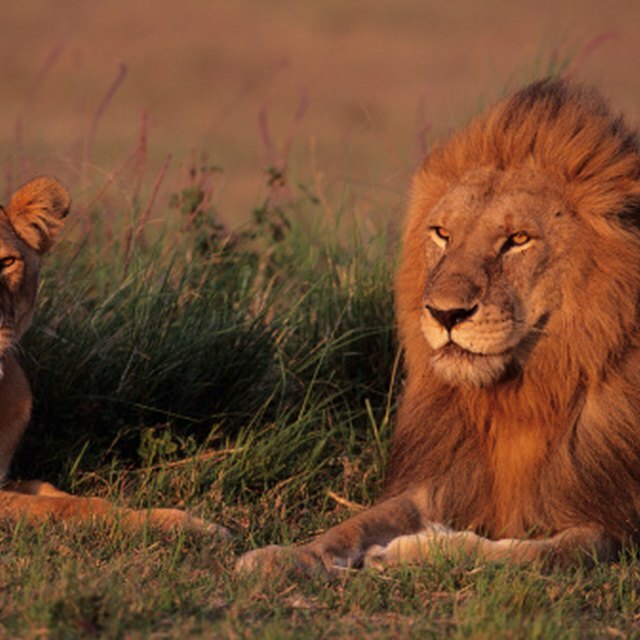 Human encroachment on grasslands has made it difficult for lions to find suitable habitat. Asiatic lions are close relatives of the African lions. Only about 300 Asiatic lions remain, and all live in the Gir Forest Sanctuary in India. Asiatic lions eat the same type of prey as African lions and also prefer to be near water. However, they tend more toward tree-filled ecosystems more than their African brothers. Their environment is limited, as human populations have taken over much of their habitat. Mountain lions, also known as cougars or pumas, once roamed most of North America, but now only live in the West and Midwest. Mountain lions need ecosystems with a lot of space, as they can move long distances and are solitary creatures. Their ecosystems also must contain food -- animals such as deer, coyotes and racoons typically share habitat with mountain lions. Close relatives of the African lion once lived nearly everywhere on the Earth, from Australia to Canada. 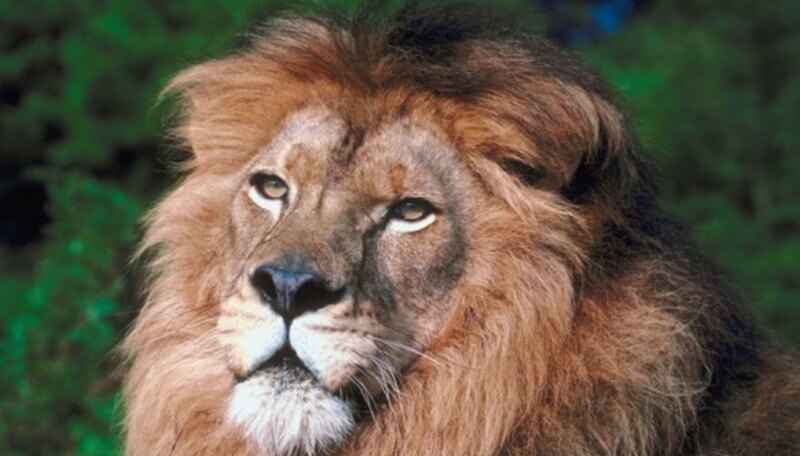 Many of them, such as the Barbary lion of Morocco, and the cape lion of South Africa, were eradicated by hunting. The historic widespread nature of lions shows they can live in many types of ecosystems, as long as there is only limited human contact and plenty of prey and space. How Do Humans Affect Tasmanian Devil Habitats? Potter, Emily. "What Type of Ecosystem Do Lions Live In?" Sciencing, https://sciencing.com/type-ecosystem-do-lions-live-8425297.html. 24 April 2017.